Boasting free parking, Sanalae Apartment overlooks beautiful Honiara Bay. Guests can enjoy lovely garden views from their private terrace. Accommodation is air-conditioned and includes a fully equipped kitchenette, a dining area, a TV and a radio. There is also a desk, a wardrobe and ironing facilities. The private bathroom has a shower and free toiletries. 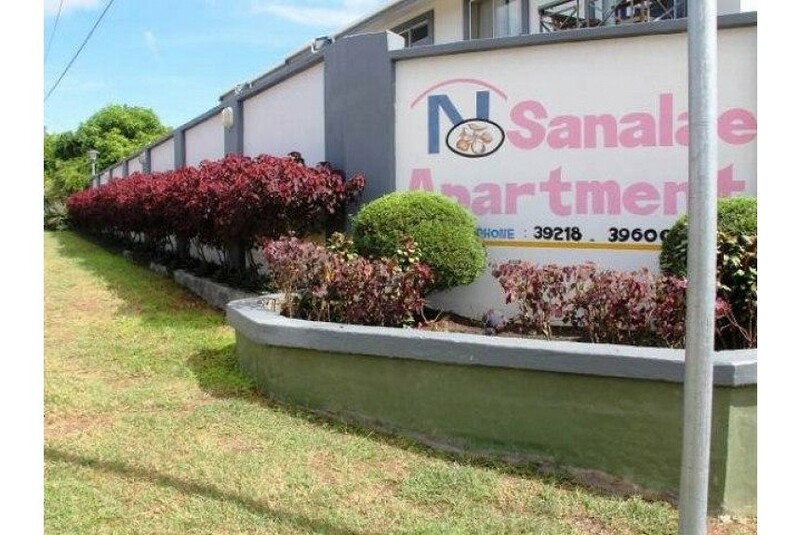 Sanalae Apartment Honiara is a 2-minute drive from Panatina Plaza Shopping Centre and a local restaurant. Honiara Central Market is a 5-minute drive away, and Honiara International Airport is a 7-minute drive.